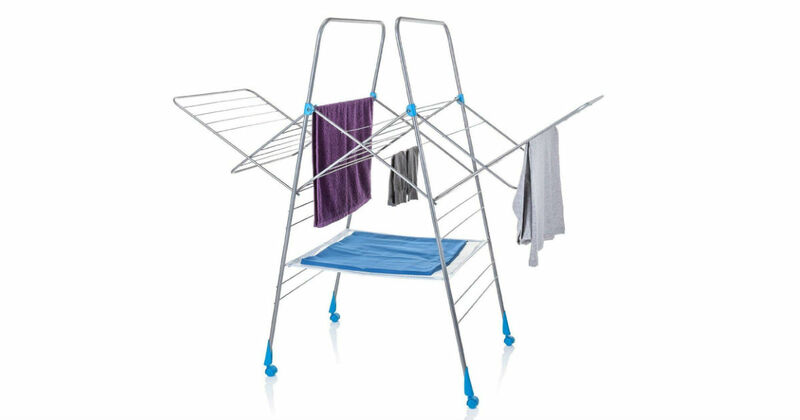 Snag this Minkey Multi Dryer Drying Rack for only $18.44 shipped on Amazon, regularly $49.99. This rack has a 78-feet capacity and easily holds two washloads. Folds flat for easier and more convenient storage.